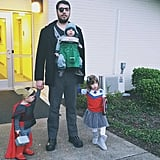 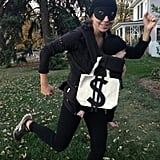 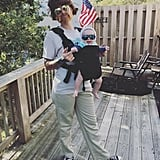 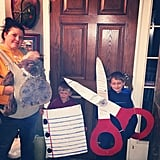 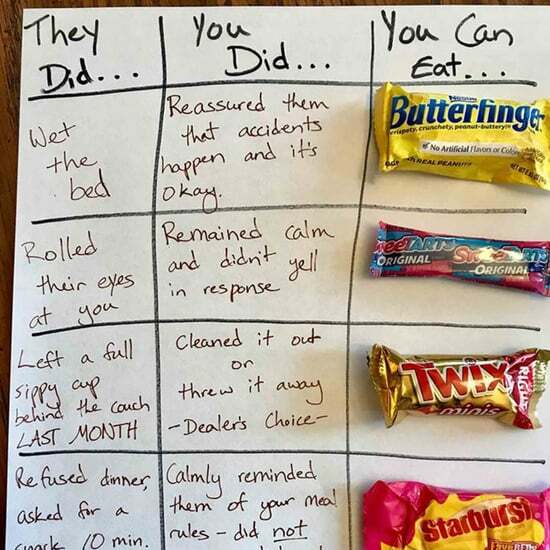 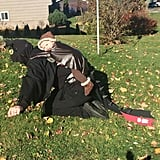 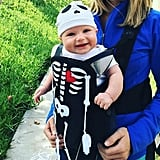 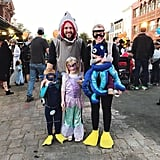 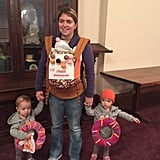 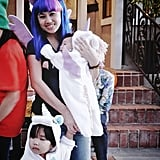 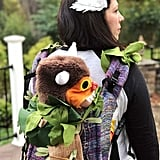 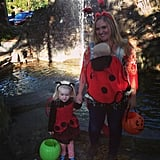 Depending on the age of your little one when Halloween rolls around, trick-or-treating might be made a lot easier with the use of a baby carrier. 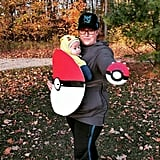 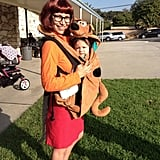 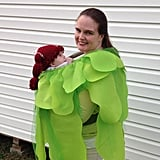 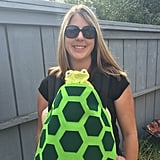 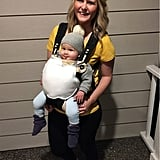 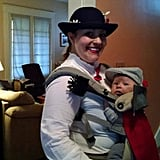 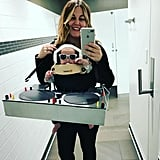 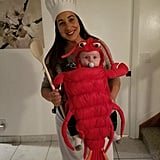 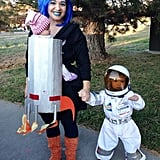 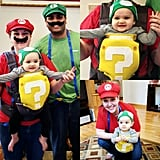 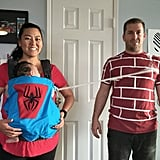 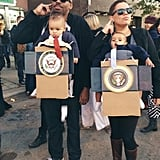 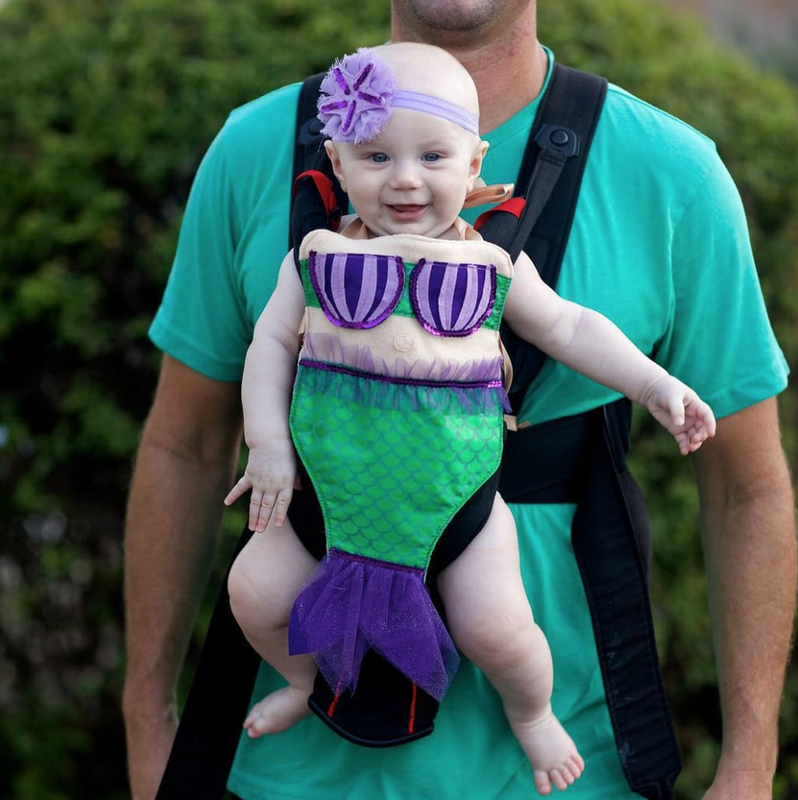 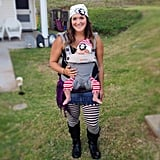 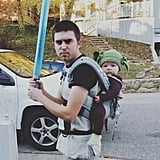 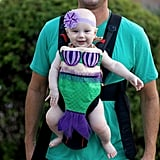 To make sure that your baby's adorable costume doesn't get hidden by the entire Ergo or Baby Bjorn, you could incorporate the carrier into the costume completely. 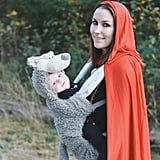 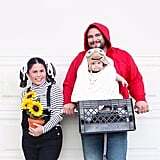 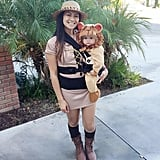 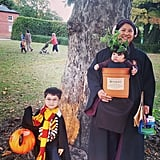 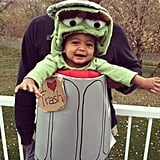 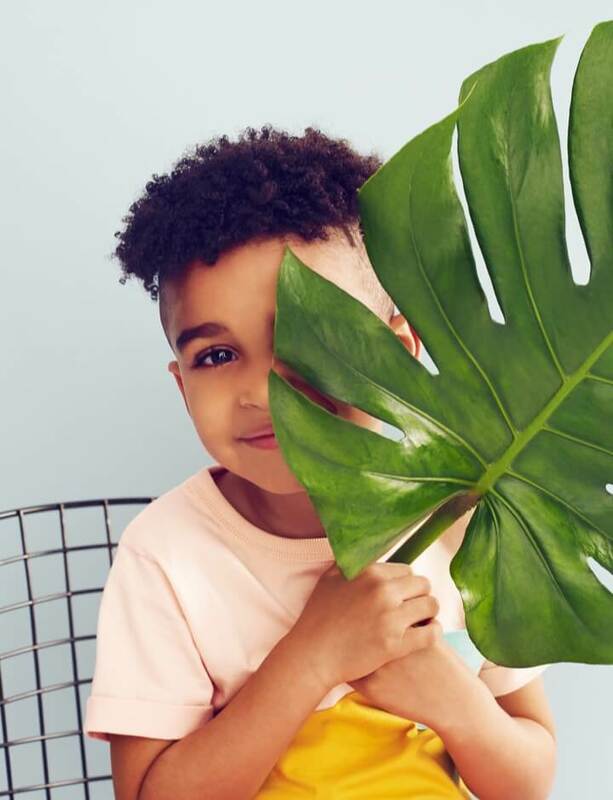 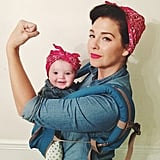 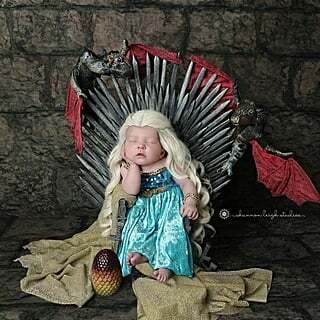 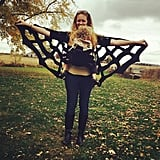 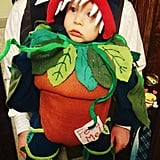 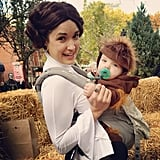 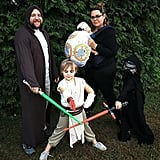 Scroll through for our favorite baby-wearing costumes that are sure to inspire you and your baby's getups this Halloween.